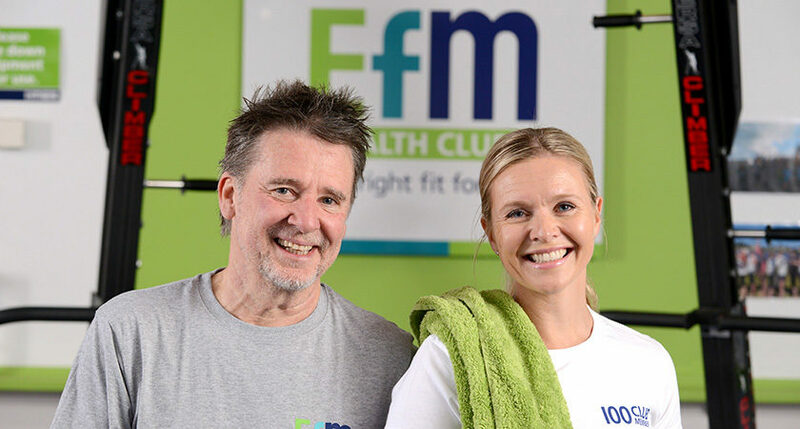 EFM Health Clubs bridges the gap between a conventional gym (where you typically get access to the gym with minimal help & support) and a Personal Trainer (which for most people is simply not an affordable long term option to stay motivated with your exercise regime).Every time you come in for a workout you have your very own Personalised Trainer who each and every session you attend coaches you through your session, sets your weights & machines, motivates you and keeps you accountable to reaching your goals. 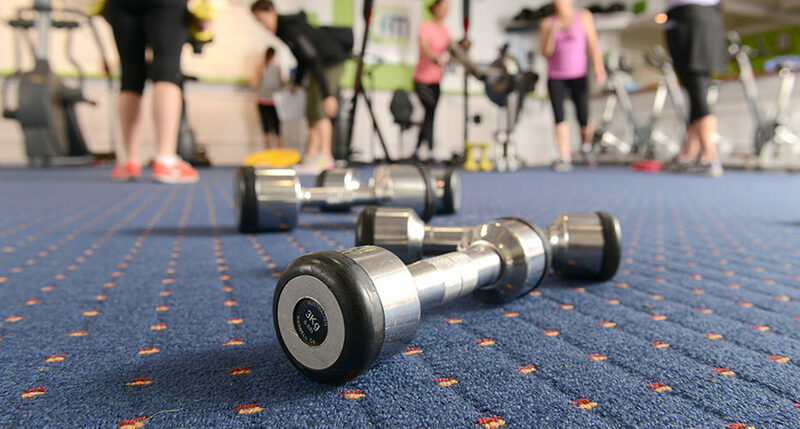 In short, we truly believe in making your time with us the best minutes of your day. 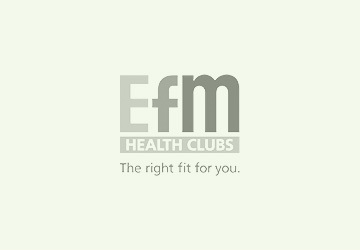 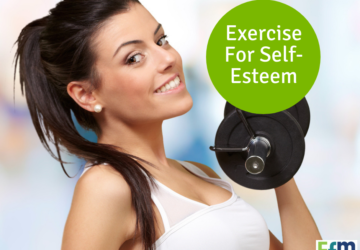 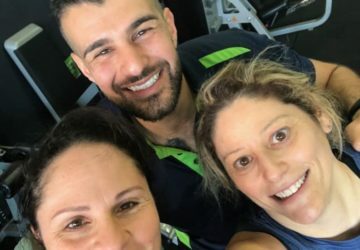 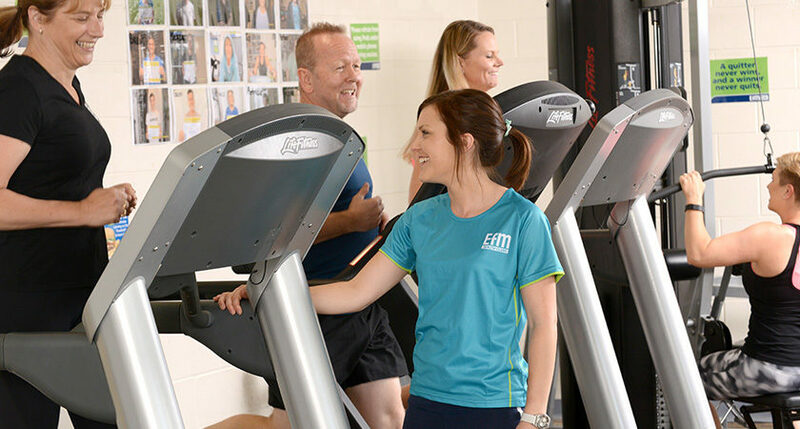 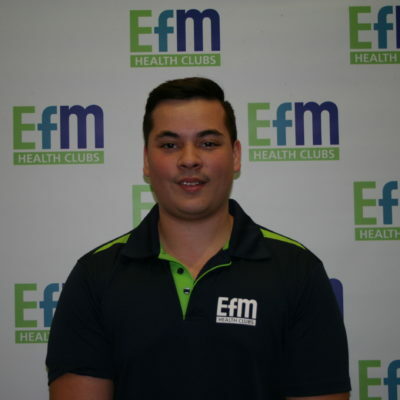 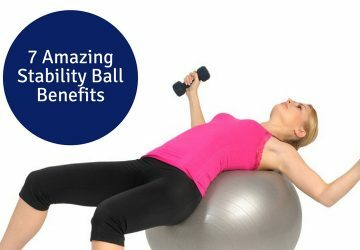 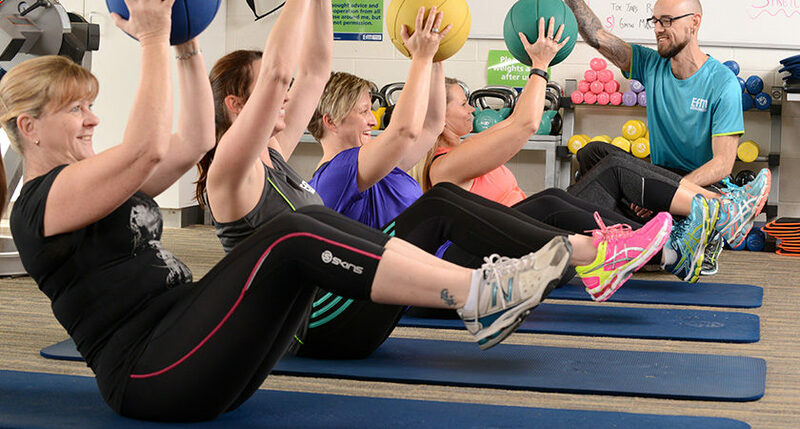 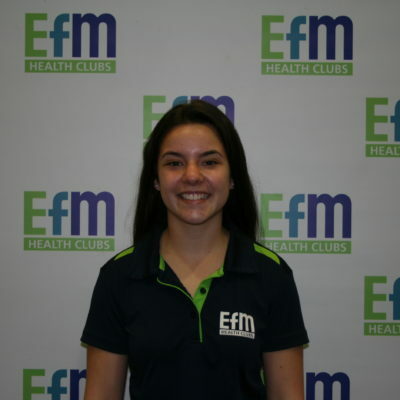 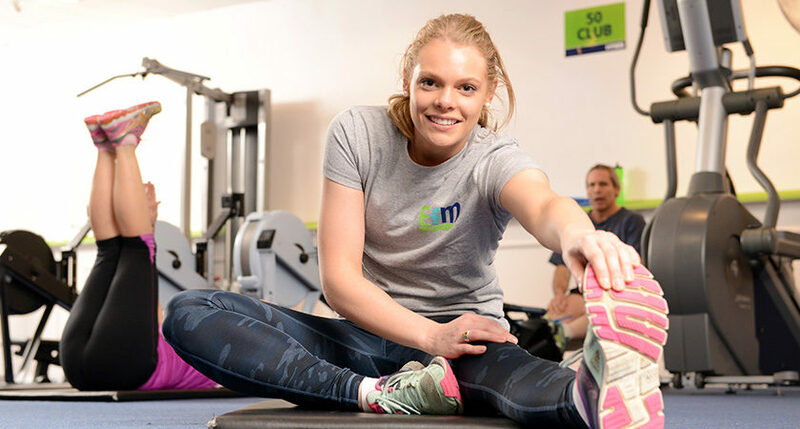 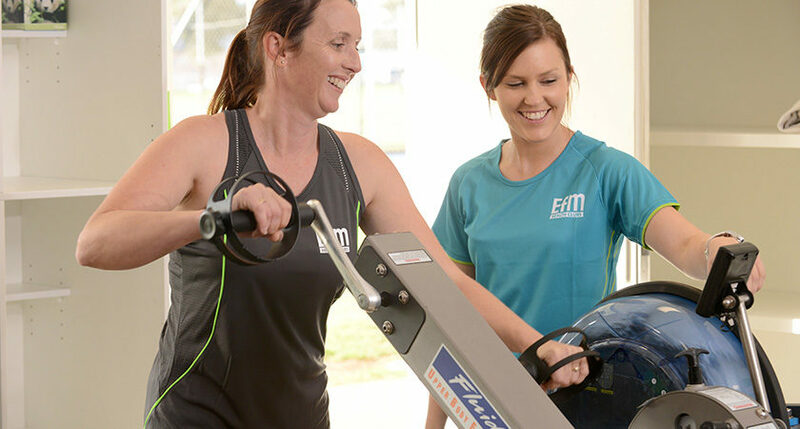 EFM Health Clubs – The right fit for you. 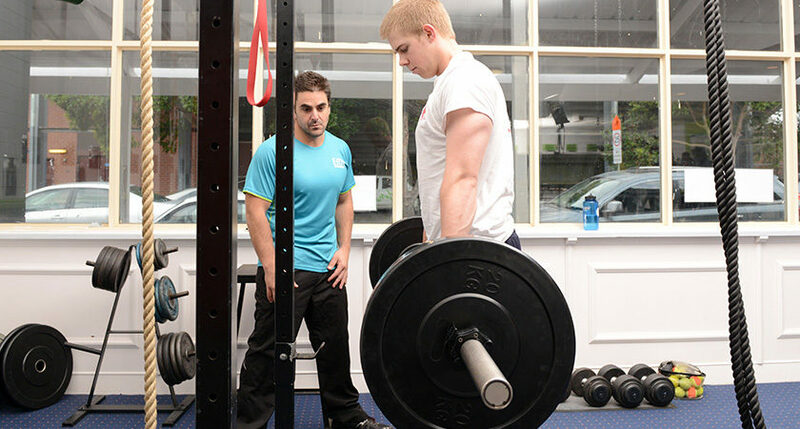 Carbs – to eat or not to eat is the question….